Inspired by an artist’s loft, this package keeps both creativity and comfort in mind. 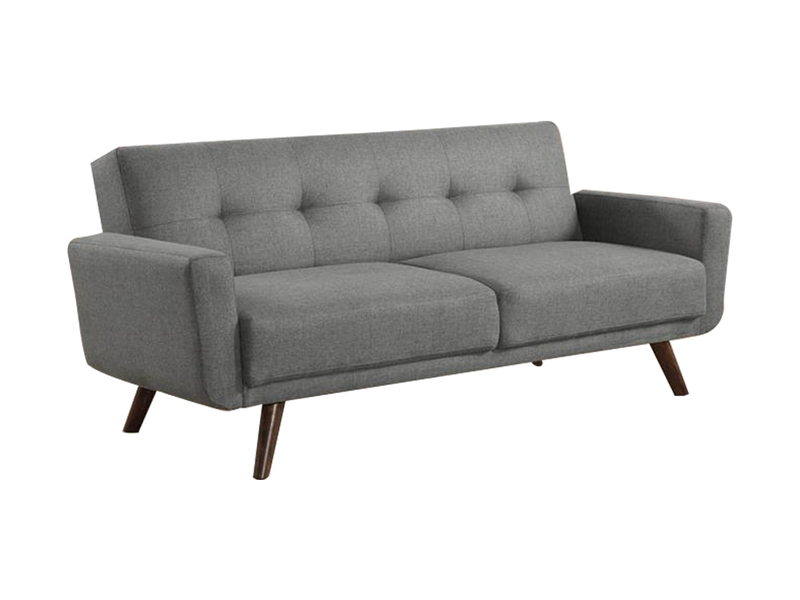 The Modern Jet Sofa is the staple of this design which offers a great looking sofa which adjusts from sitting, to lounging to sleeping positions and features a split back for added versatility. 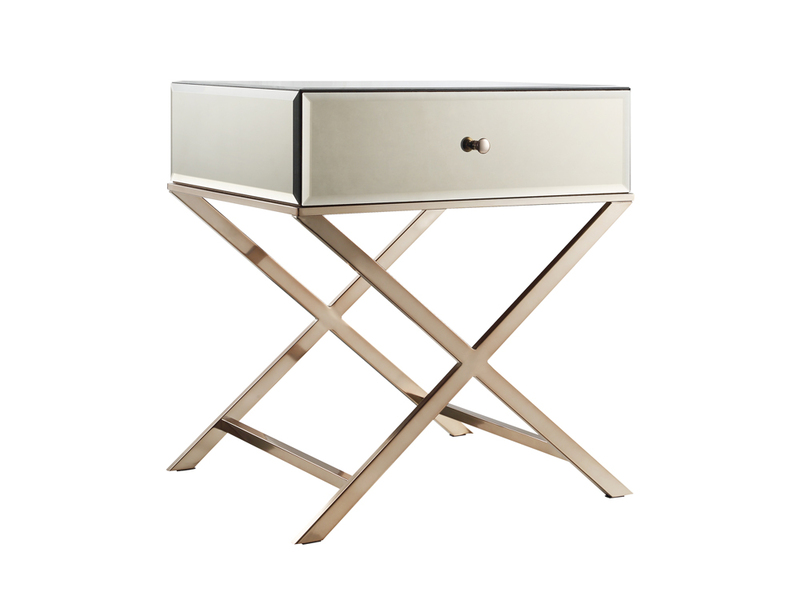 Upholstered in eye catching grey linen, it compliments the mirrored Paris Side Table. 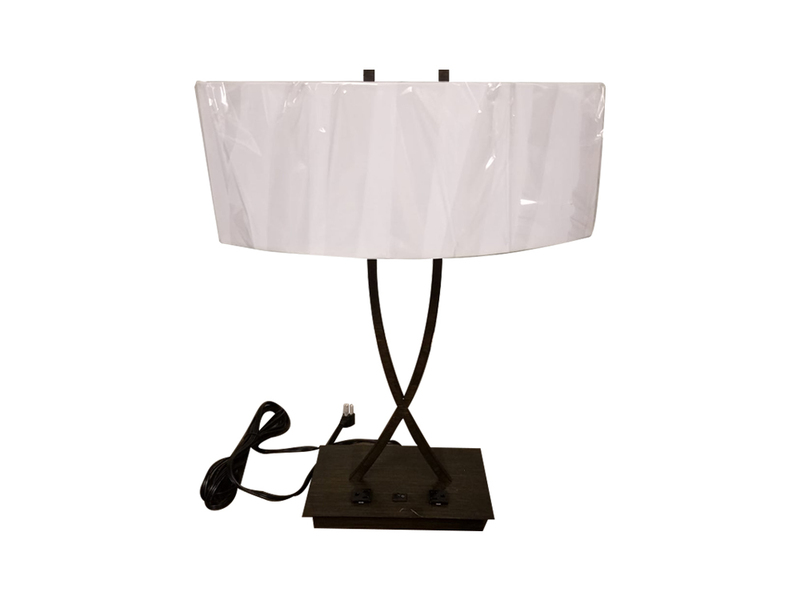 The square top of this side table accommodates a large table lamp or your other decor. 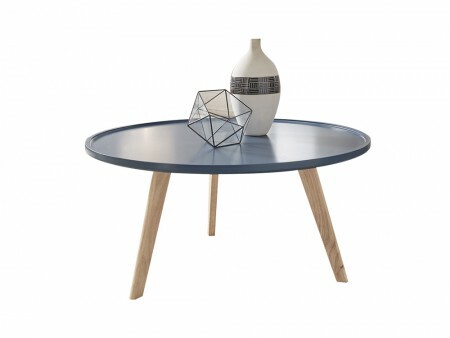 The North Coffee Table finishes this look with its round grey top and flared legs. 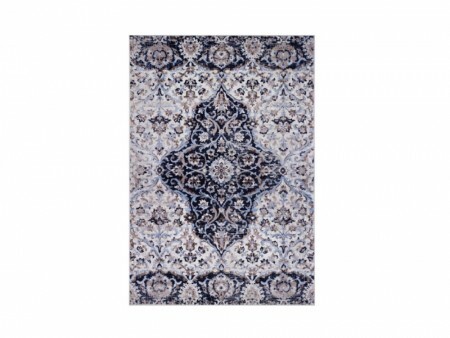 We recommend one of our colorful area rug to complete this artsy design. 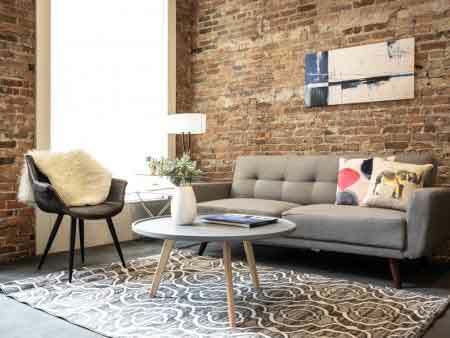 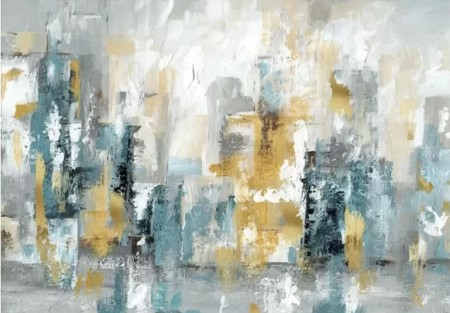 Rent the Tribeca Living Room set from Inhabitr today!